The “Hailwildcats.com X’s and O’s Show” hosted by the Hailwildcats.com Arm Chair QB’s the leading fan interactive podcast about Bethune-Cookman Football. 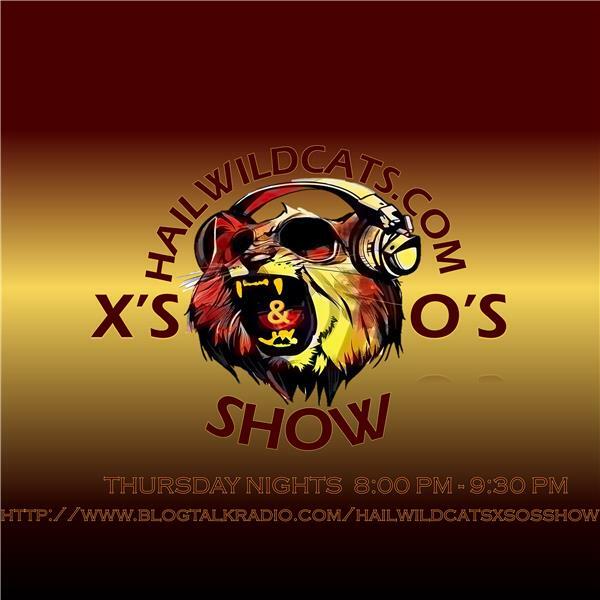 The “Hailwildcats.com X’s and O’s Show!” is a live 1 1/2 hour no holds-barred sports radio talk show with a focus Bethune Cookman Football Past and Present and keeping BCU fans updated with the latest information from the gridiron. The Arm Chair QB’s, engages and provides the latest information to keep you in the game. With over 50 years of combined experience, the Arm Chair QB’s are the creators, radio hosts, and voices of the “Hailwildcats.com X’s and O’s Show”, maintaining a solid and expert approach to each show. Fans Perspective live call in segment from 9:00-9:30 at (386) 463-CATS (2287) Also don't miss our Hailwildcats.com "Instant Replay" show, the leading fan interactive podcast where the "Eyes in the sky" do a Instant Replay (Recap) from each Saturdays BCU football action. On "Instant Replay" the "EYES IN THE SKY" will break down and grade every quarter, every side of the ball, and grade every position. Our show airs 3 hours after every game. Tune in and listen.